The queen is back and I for one am THRILLED! 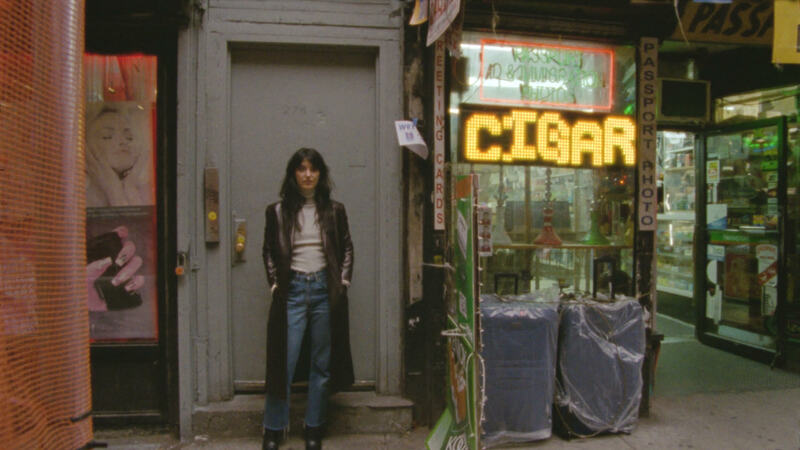 Making a return after four long years, Sharon Van Etten has released ‘Remind Me Tomorrow’ today and I’m so pleased to report that it’s a masterpiece. But don’t expect it to be all sunshine and rainbows – this is far from a sickly sweet love story. Gritty, energetic and admirably reckless, I’ve been hooked to this since it first arrived in my inbox. Possibly it’s the Nick Cave-esque dramatic gloom that clings to each track that I find hard to resist or the 80s-inspired jangly pop-rock. Either way, it’s awesome. Taking a bold step away from her guitar, ‘Remind Me Tomorrow’ is crammed full of distorted keys, dark synths and pulsating percussions to create unique soundscapes that are guaranteed to make your headphones vibrate. Opening on the brooding ‘I Told You Everything’, gorgeous keys echo around Van Etten’s mellifluous vocals as stormy drones cling to each note in the backdrop. It’s an extremely powerful one to start on and it caught me off guard, I actually think it’s very different from the rest of the album, but I love it. On the whole album, ‘Comeback Kid’ has to be my favourite with its opening 80’s psych-pop instrumental. It’s a bit rock, a bit electronic and it has extremely catchy lyrics – what more could you want? It’s also got a pretty subtle, yet phenomenal, bridge and I literally live for that in a track. I could write about this album all day but I won’t because I want you all to go and order it now. You won’t regret it.